be in the house on the following dates from 2pm – 5pm. June 8th – July 16th – August 13th. The Museum of Flying is pleased to announce the offering of “Rare Air” an aviation art exhibition by artist, author, and historian Mike Machat. The Exhibition, called “Supersonic Palette” consists of seven original paintings and five limited edition signed lithographs that were unveiled by the artist in person at the Museum on Sunday, October 16th. 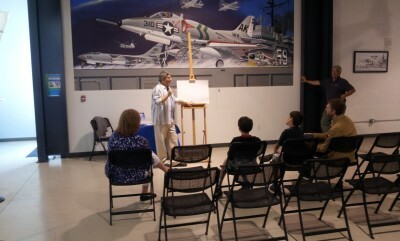 Mr. Machat was formerly the official illustrator for McDonnell Douglas Corporation and has works permanently on display at the National Air and Space Museum, the U.S. Capitol, the Pentagon, and the Air Force Flight Test Center Museum. 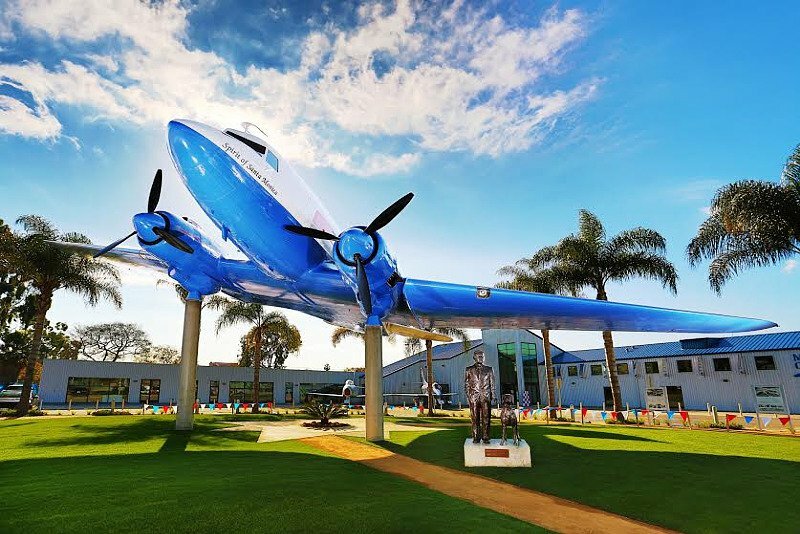 Mr. Machat also created three permanent large-scale murals at the Museum that depict a significant portion of the history of the Douglas Aircraft Company. He provided a presentation on the exhibition’s works as well as the murals. The art that will be on exhibition is available for immediate acquisition and a portion of the proceeds will benefit the Museum of Flying. The Museum of Flying is a 501(c)(3) nonprofit organization and proceeds will support the Museum’s general operating fund. The exhibition is included with the price of admission to the Museum. 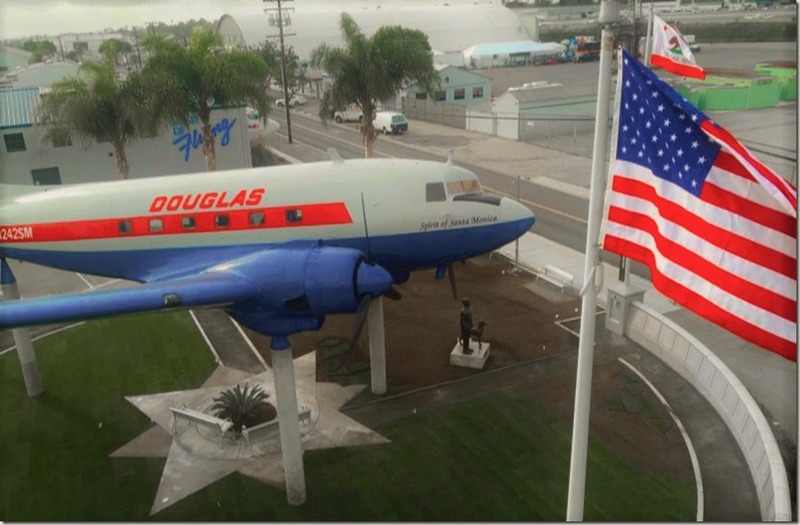 Originally established in 1974 as the Douglas Museum and Library, the Museum first opened in 1979 at 2800 Airport Avenue. The Museum was founded by Donald Douglas Jr, the second President of the Douglas Aircraft Company. Construction began on the new Museum in early 2010 and the Museum celebrated its grand opening to the public in the new building on February 25, 2012. The Museum collection consists of the many original artifacts related to the Douglas Aircraft Company, a variety of exhibits, aviation art, and features an array of aircraft from the Wright Flyer replica to aircraft of the jet age! Admission: Adults $10, Students/Seniors $8, Children (3-12) $6, Kids 2 & under free!